This youth basketball camp will highlight the important of Team Concept and Team Attitude, daily fundamental skill development and stations. 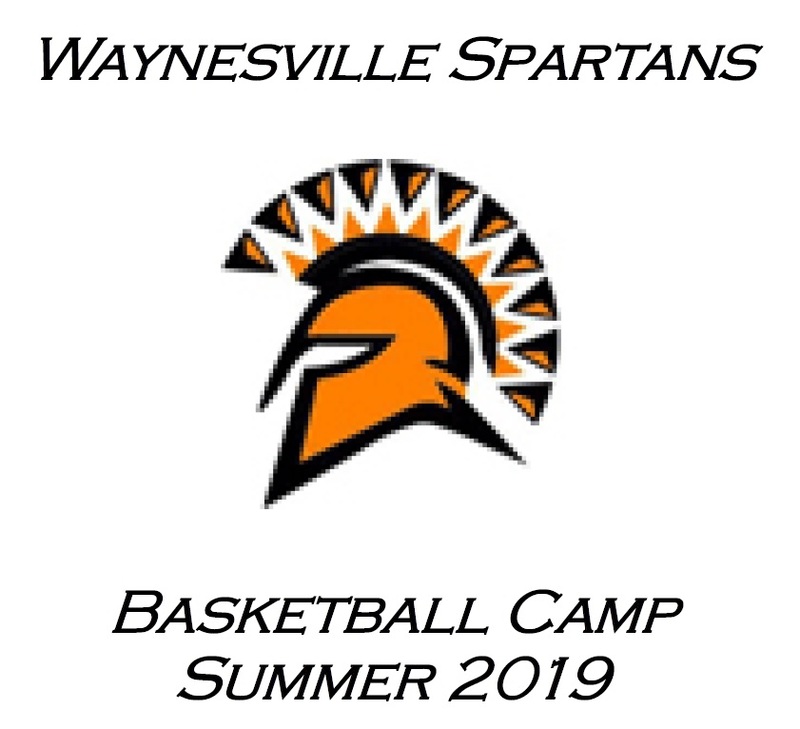 All participants will receive a camp t-shirt and basketball. The camps will also include competitions and awards. Check-in is 15 minutes prior to camp start time.